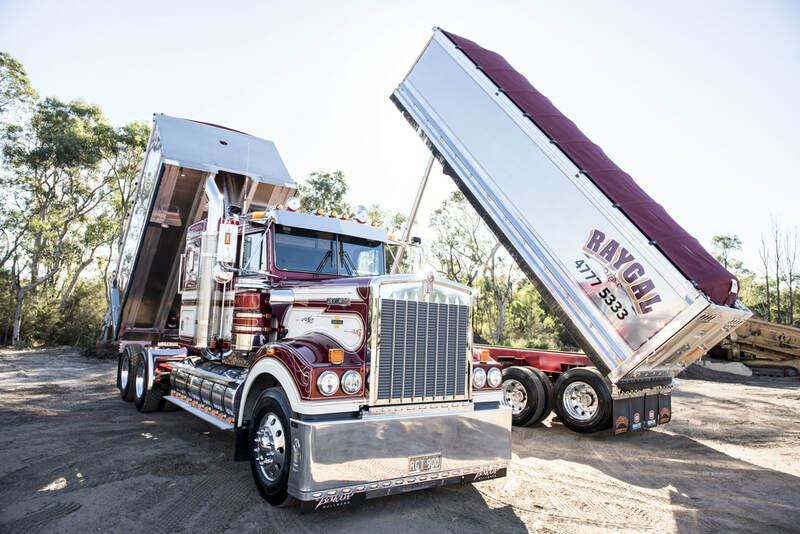 Since 1996, Raygal Pty Ltd has built a reputation for providing efficiency and reliability in plant and equipment hire throughout New South Wales. Raygal is a family owned business, who are continually growing and diversifying. With the family passion Raygal provides a service like no other. Raygal is continually expanding their reputation by updating and expanding plant and equipment to meet client’s demands. 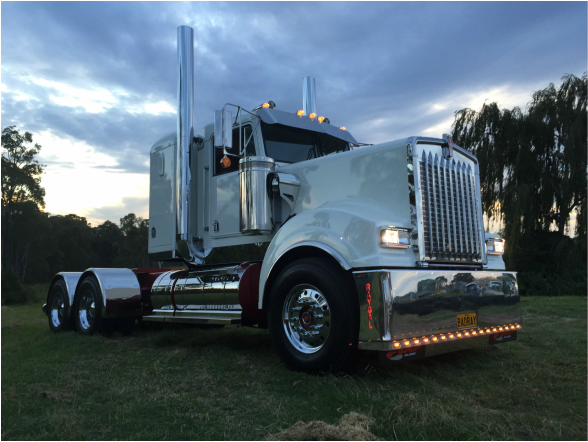 We pride ourselves in our commitment to our employees, safety, and our longstanding client relationships built through many years of outstanding quality and integrity.